The best mask for damaged hair, Recipes home masks for damaged hair. The use of hot tools for laying, excessive sunlight, chemical substances, included in products for hair care and pollution leads to hair damage. 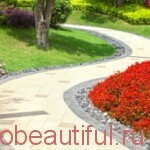 Regular use of hair mask moisturizes them, and minimize damage, of the above factors. There are many factors, which cause dryness and damage to the hair, including regular or excessive use of hair styling tools, dust, dirt and excessive use of means, hair styling. Lack of proper care of hair and unhealthy diet leads to hair damage. Although there are many different masks for hair for sale, you can make your own hair mask at home using natural products. Here are a few recipes of masks for dry and damaged hair. Cut the avocados in half and remove the seeds. Put the pulp in a bowl and add honey and olive oil. 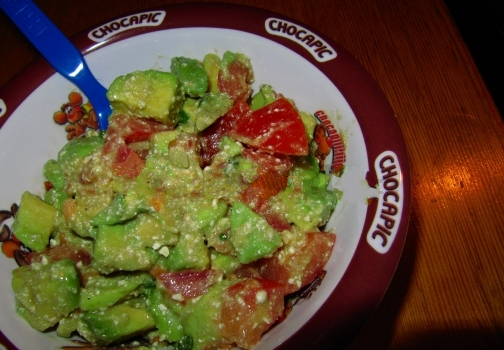 Mash avocado upside down spoon and mix all together, until creamy state. After washing your hair, Apply the mask with avocado. If you have thin hair, you should avoid contact with the mask on the scalp. 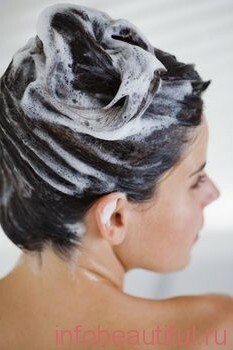 Across 25-30 minutes, wash your hair with shampoo. Mix the chopped pumpkin with yogurt, coconut oil and honey, until you get a thick paste. If you find, that the mixture is too thick, add a few drops of water. Moisten hair and apply the mask on your hair evenly. Across 15 minutes wash the hair with shampoo. Mix all ingredients in a blender, until you have a homogeneous mass without lumps. Apply the mask to wet hair, making, that all your hair is well covered with a mask. Across 20-25 minutes wash the hair with shampoo. bergamot essential oil – a few drops. Mix the eggs in a blender and add olive oil drop by drop. 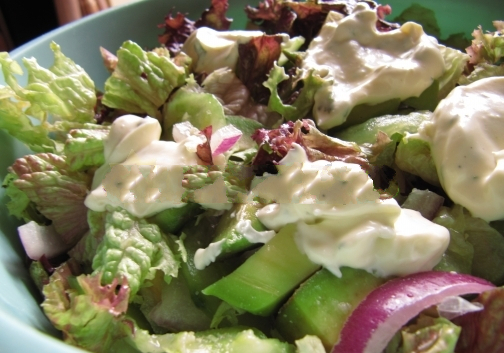 Once you get the consistency of thick mayonnaise, add the essential oil of bergamot. Divide your hair into locks and put this mixture. Make, that the mask is applied from root to tip. Once the mask dries, Wash your hair with shampoo. Soak fenugreek seeds overnight. Drain and grind them into a paste. Add the honey and olive oil to the pasta and mix well. Apply this paste on your hair and let it dry. Across 15-20 minutes wash the hair with shampoo. Soak oatmeal in a small amount of water. When it becomes soft, drain and add butter and almond milk. 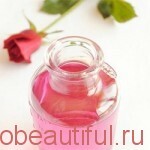 Mix well and apply on hair. Across 10-15 minutes wash the hair with shampoo. Mash strawberries in a small bowl the back of a spoon. Now, Add mayonnaise and mix well. Apply on the hair from root to tip. An hour later wash your hair with shampoo. You can use any of the above masks for hair once a week. Regular use of hair mask is the best way to moisturize and nutrition damaged hair. 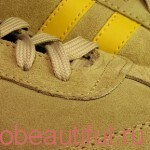 About leather nubuck, and how to care for shoes if you nubuck. 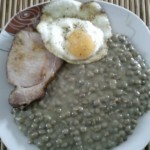 Ingredients for the soup with lentils 500 g. chechevitsy50 g.masla for frying 2 PC. Luke 3 tablespoons flour ,salt to taste.